« First show of 2015. First show of the year, Thank you! Thanks to everyone who made it down to the show on Friday it was a lot of fun. Special thanks to Catherine & The Lounge Bar for having us. Also if you haven’t already you should go check out: Slug 13, Hologram & iWitness. 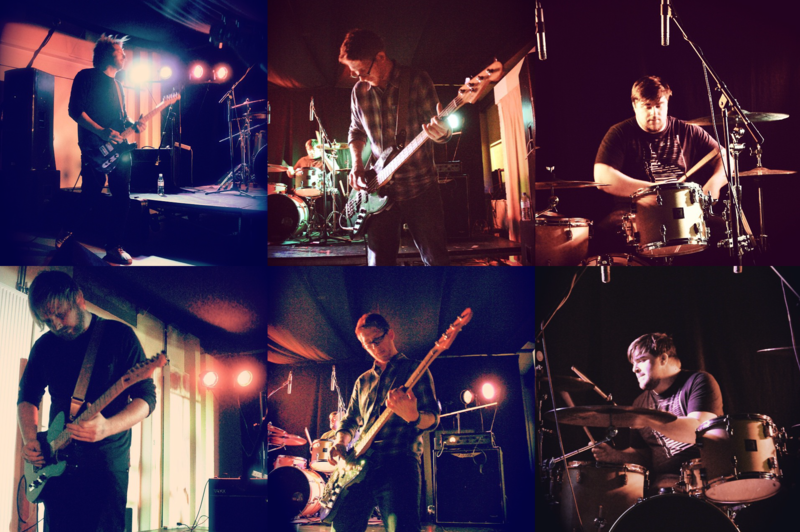 We’ll be announcing the next show later this week, but in the mean time here are some photos from Friday. Photo credits: Jayne Bradd & Ralph Morris.